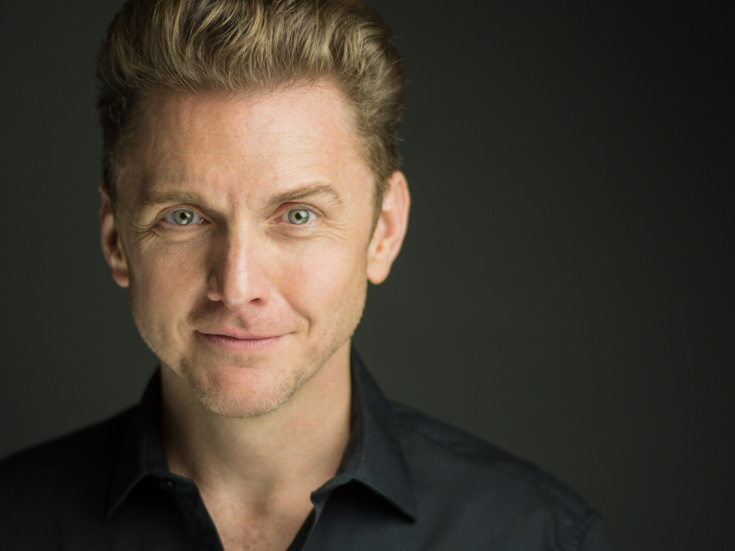 Jason Danieley has starred on Broadway in Chicago, The Visit, Next to Normal, Curtains (for which he received an Outer Critics Circle nomination), The Full Monty (also on London’s West End) and Candide (Theatre World Award and a Drama Desk nomination). Mr. Danieley’s off-Broadway credits include Floyd Collins, A Tree Grows in Brooklyn, Dream True, Strike Up the Band and Trojan Women. Regional credits include Can-Can (Papermill), Secondhand Lions (5th Avenue), Sunday in the Park With George (Chicago Shakespeare, for which he received a Jefferson nomination) and The Highest Yellow, for which he won the Helen Hayes Award. Jason has appeared on PBS Concerts including South Pacific (Carnegie Hall), Carousel (New York Philharmonic), Ring Them Bells: The Music of Kander & Ebb, Sondheim! The Birthday Concert (New York Philharmonic), and has performed extensively at symphonic, cabaret and concert halls around the world.